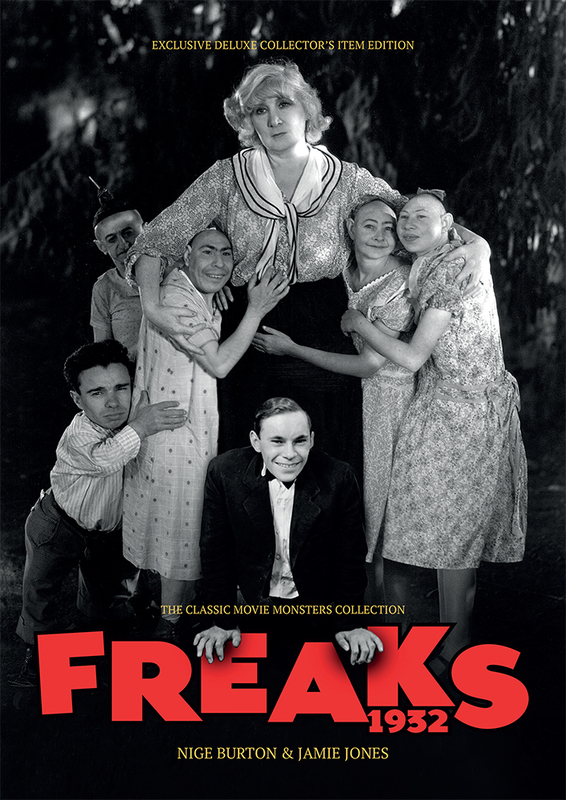 The Freaks Ultimate Guide is the best way to rediscover a classic, evoking the haunting imagery of one of cinema’s most controversial movies! Our Ultimate Guide to this groundbreaking movie lifts the lid on how it was made, what life on the set was like for its diverse cast and crew, and what effect it had on the moviegoing world of 1932. Packed with pin-sharp rare stills, lobby cards and posters and a wealth of information on the individuals that brought Freaks to the screen as well as what went on behind the scenes, this stunning, full colour magazine guide will tell you all you want to know about this legendary production. So if you’ve always craved knowledge about this unique piece of cinema, here is the perfect companion to a rewatching of Freaks. 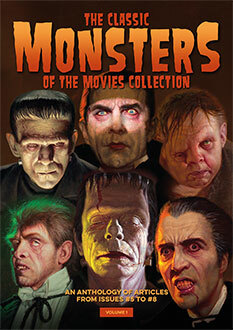 Limited to just 1,000 copies worldwide, it is a must for all fans of classic horror movies, and is the ideal collector’s item addition to your monster book shelf.